Prue Leith with the Leith's at Glyndebourne team. Photo: Sam Stephenson. As preparations for Festival 2017 continue apace, we caught up with the Leith’s at Glyndebourne team. We asked them about their experiences of working at the Festival, and what they’re most looking forward to this summer. 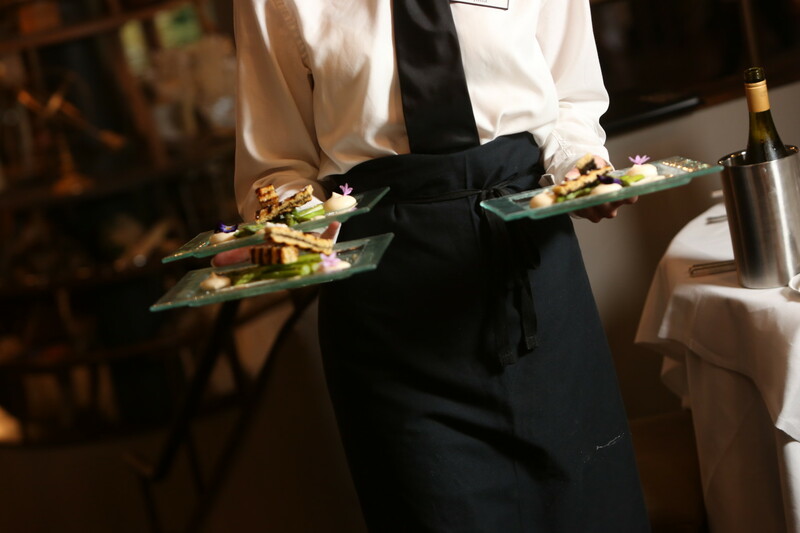 What are the biggest challenges of catering at Glyndebourne? Leith’s serve around 700 diners every night of the Festival. Photographer Sam Stephenson. Can you hear the opera whilst you’re cooking? Does it inspire you? 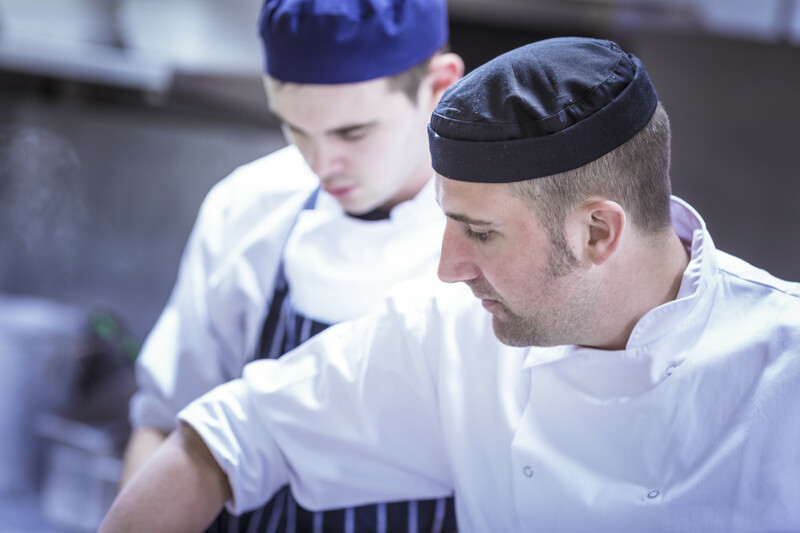 Tommy Garrett (Senior Sous Chef): ‘You can hear music as it’s piped around the site – it’s certainly the most unusual venue I’ve ever worked at. And when I am in the Courtyard Restaurant cooking for the performers, orchestra and crew, you get to meet all those who make the venue work. That’s really special. Senior Sous Chef Tommy Garrett, hard at work in the Leith’s kitchen. How many Champagne corks are popped in a night? Kevin Clinton (Cellar and IT Manager): ‘No two days are the same but the picnics department alone can get through 150 bottles on a busy night. Last week I took delivery of 6,000 bottles of House Champagne, just to get the ball rolling. 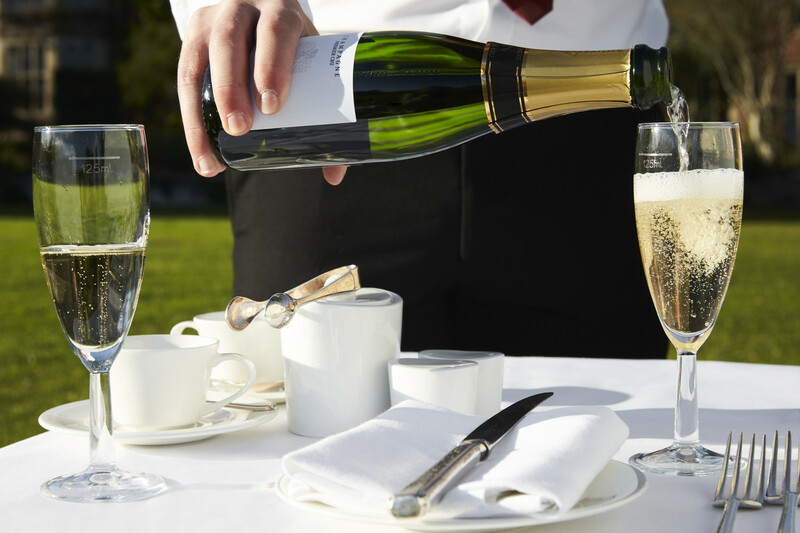 The picnics department alone can get through 150 bottles of Champagne on a busy night. How do you prepare for Glyndebourne during the off-season? Where do you look for inspiration? 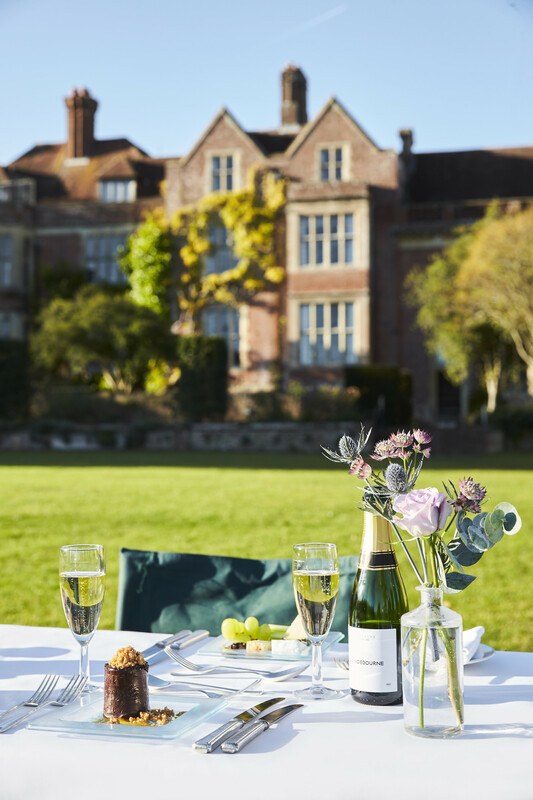 Where is your favourite spot to dine at Glyndebourne? Shafeeq’s favourite spot for a picnic, with the House in the background. Each year Leith’s carry out their own ‘dress rehearsal’ for the season ahead. What’s your favourite part of the catering dress rehearsal? 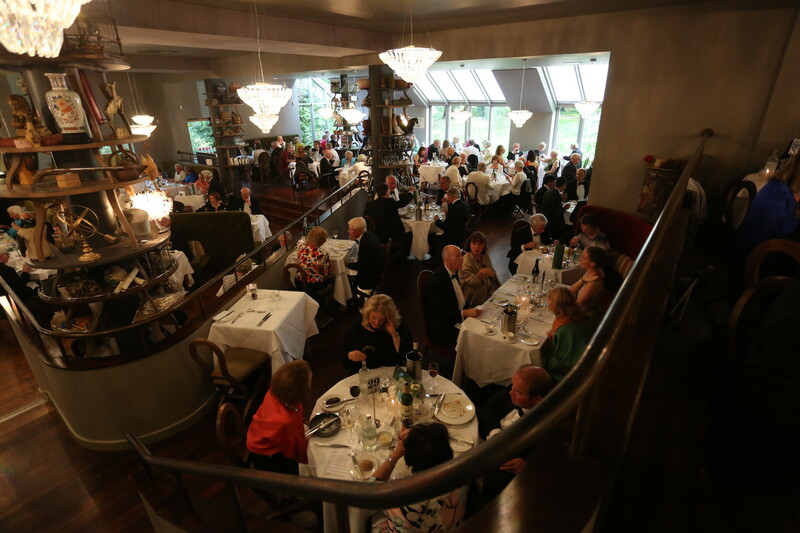 Middle & Over Wallop restaurant, as viewed from the balcony. Photographer: Sam Stephenson. Do you have a favourite opera this season? 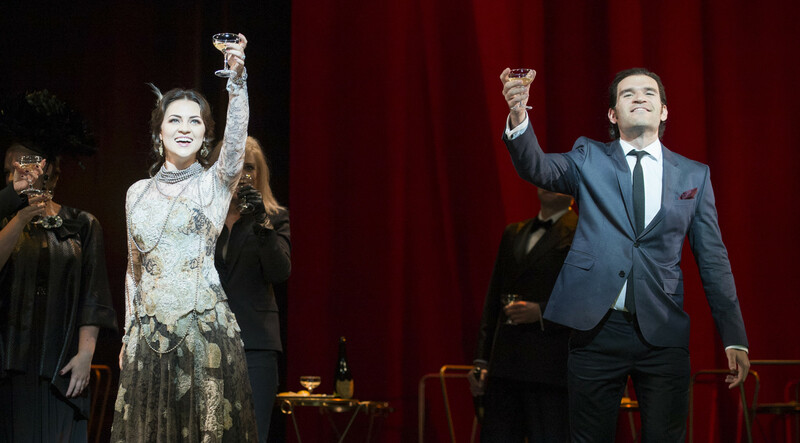 Aimee’s Festival favourite, La traviata, returns to Glyndebourne this summer. Photo: Richard Hubert Smith. 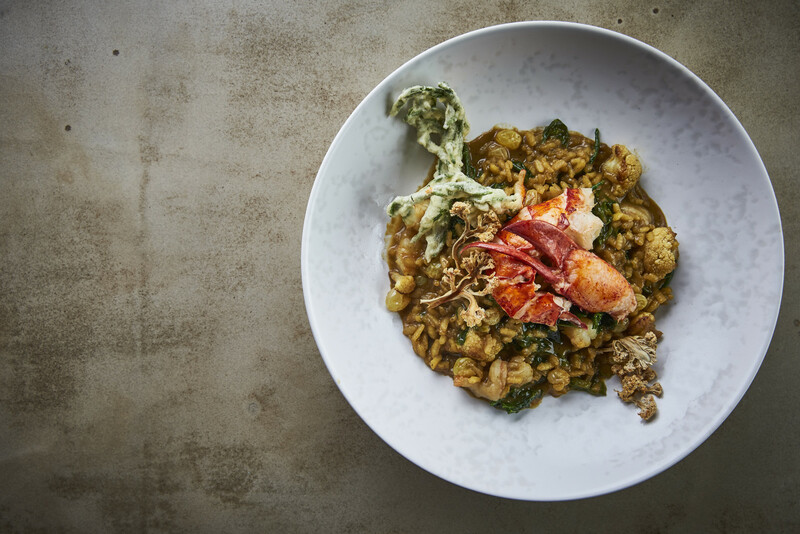 What is your favourite dish from this year’s menu? You can explore the menus for this year’s Festival here. Join is this summer for Festival 2017. Browse what’s on or read our guide to the best ticket availability. Video: What makes Glyndebourne Festival so special?